I’ve found that the longer I’m away from Australia, the more I miss songs that remind me of home. I know that “those songs” be different for everyone, but I’ve compiled a list of my favourites that instantly transport me back to the sun, humidity and evenings spent with friends. 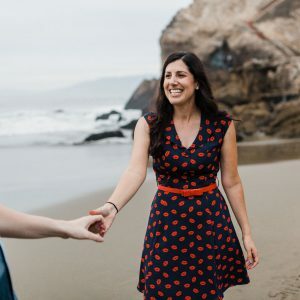 There are songs for every occasion – driving with the windows rolled down on a summer’s day, rainy day tunes, spring cleaning music and the all-important pre-party pump up. A little warning: these aren’t going to be the usual “Land Down Under” etc songs that get thrown out there. Sorry if you’re already disappointed! I’d love to hear your go-to Aussie tunes! 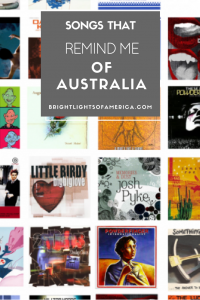 You can listen to the Aussie Expat Playlist that I’ve put together on Spotify, or just read about it (Midnight Oil reference fully intended) and some of my memories below. In my first year of uni I was a terrible writer for our University’s student publication and music was my thing. We got a copy of Dan Kelly & The Alpha Males’ first album and an opportunity to interview him. 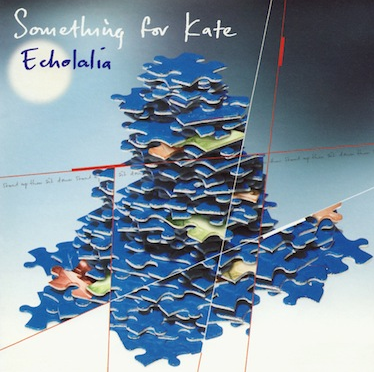 I had no clue that he came from Australian muso royalty (see Paul Kelly), and immediately fell in love with his album. Particularly this song and Summer Wino. I remember interviewing him over the phone, because it was my first interview with a “real” musician and I was totally packing it. He didn’t disappoint. He’d missed his flight to (or maybe from) Melbourne that morning after sleeping in and was talking to me from an airport. I think I just gushed about how great he was the whole time. Embarrassment central. If you’ve never heard this song, I feel sorry for you. And I dare you to listen to it and not smile. 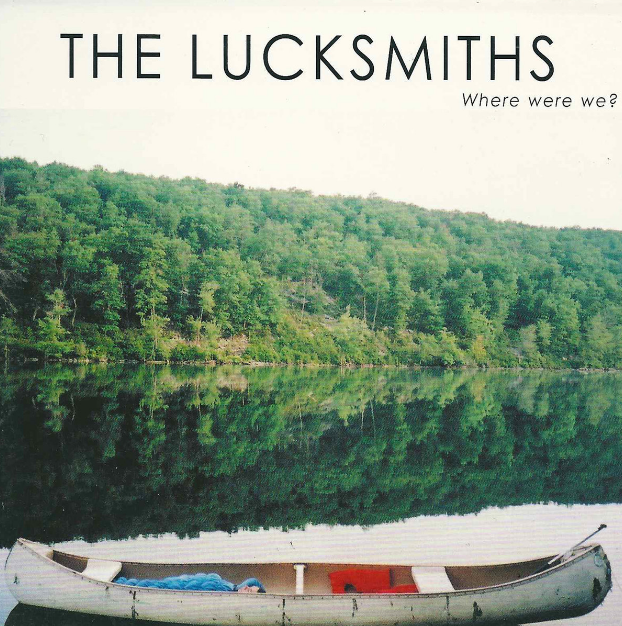 Like most of The Lucksmiths‘s songs, this one makes me sad that they broke up. To me this is the perfect song to pump on the car stereo with the windows down on a beautiful summer’s day. Breeze in your hair, stupid grin on your face. Love it. Also, they have a song called The Chapter in Your Life Entitled San Francisco, which was obviously written for me. Duh. Think of this song as my gateway drug to Something for Kate. I was in Year 12 (the last year of high school for all you Americans playing along) when this song came out. And I taped it off the radio (on a humble cassette) and listened to it over and over on my walkman. I’M SO OLD! These guys have been my hands-down-absolute-don’t-even-talk-to-me-about-anyone-else favourite band ever since. I love all of their albums (except The official Fiction, but let’s not talk about that). Their old stuff is great, their new stuff is fantastic. I’m a total fangirl. Steph is the ultimate rock chic bassist, I could watch Clint drum all day and Paul… well… I can’t put into words how awesome he is. I interviewed Clint while working for that same university magazine and it’s true when they say don’t meet your idols (or in this case interview them) because you’re just going to look like an idiot in front of them. It was another “phoner”, and my shorthand wasn’t up to scratch back then so I was recording the conversation. I got through the whole interview when Second Brother pipes up on the speakerphone to tell me that my recorder malfunctioned and nothing recorded. So I had to ask all of the questions again. Mortifying! My introduction to Sarah Blasko, who you can hear counting in French on this track. I don’t know why, I just love it. I liked this entire Peabody album – I think it appealed to my sense of thinking I was cool at the time. Who knows? You can’t have a playlist like this one without Silverchair, and there were so many songs that I could have chosen, but I made a rule that there was only allowed to be one song from each artist/band. I have a really vivid memory of taking an Ancient History exam in a room right across from the music studios in Year 12. And someone was playing this so I was singing along in my head and not concentrating. Worth it. I really wanted to add These Days from the Two Hands movie, but I felt like it was a bit too much of a downer. So instead I chose Powderfinger‘s classic instead. They’re just the quintessential Aussie band of my generation. Nothing less. 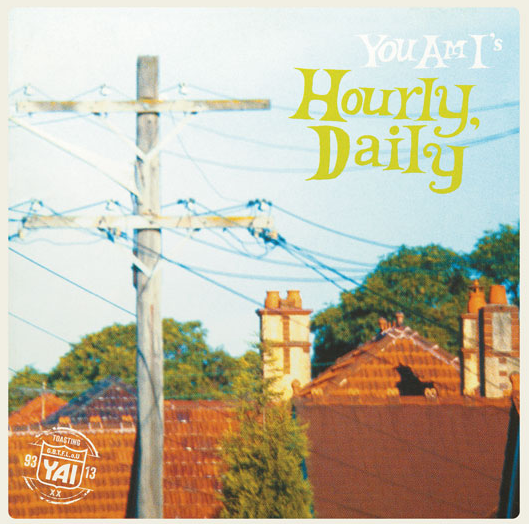 I bought You Am I‘s Hourly Daily out of the Myer bargain bin on the recommendation of my then-boyfriend who had/has spot-on taste in music. It was an excellent gateway to the band and Tim Rogers’ style of song writing. He’s so underrated for the stuff that he cranks out. A gentleman, an AFL fanatic and a scholar. I tip my hat to you sir. A big fat thanks to First Brother for introducing me to so much great music while driving us both to school. At the time I may not have appreciated as much as I should have. Grinspoon‘s Guide to Better Living is just one of those albums that we taped and listened to way too loudly. It was the big single of that year and I can still sing it by heart. Another one of those albums that First Brother played so often that I ended up loving it. Meet the Family. A great introduction to punk? Or some kind of punk? I dunno, I’m not cool anymore. 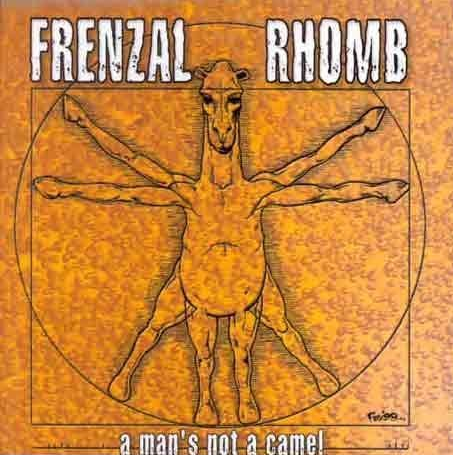 Frenzal Rhomb was a total rite of passage when I was a teen. You go to a show, watch Second Brother get caught up in a death circle. Happy days. Also, I know that this song wasn’t on Meet the Family, but I couldn’t add Mr Charisma, now could I? Or could I? This one is Triple J‘s fault. 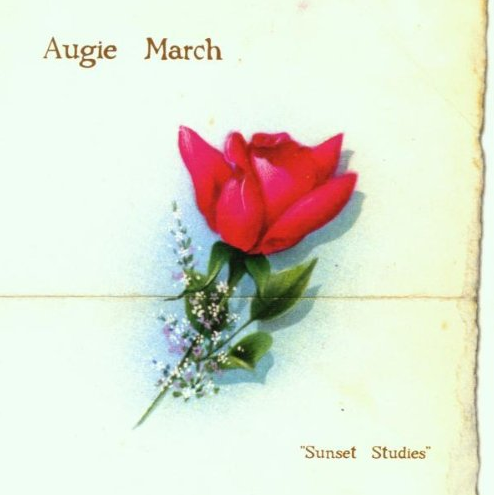 I bought Augie March‘s Sunset Studies after hearing them on the radio. Probably not this song, but it’s a great song and it reminds me of a friend’s Mum. I remember calling her after school one day and hearing this album in the background. Aunty Mary instantly went up about 10 cool notches in my book after that. I could go on, but it’s just getting boring for you at this point. What songs remind you of home? And what specific memories do they evoke? ” throughout “Lite Spots.” Translated from Portuguese, it means “I feel happy,” and that unfettered joy of discovery is what drives this song and album. Great list of songs! Congratulation. It’s interesting how some lyrics has the power to make us to travel to another time of our lifes. Music is just the best. Hahahahaha “That bloody Kat!”. I’ve been busy learning WordPress and making things slightly more complicated than they have to be. 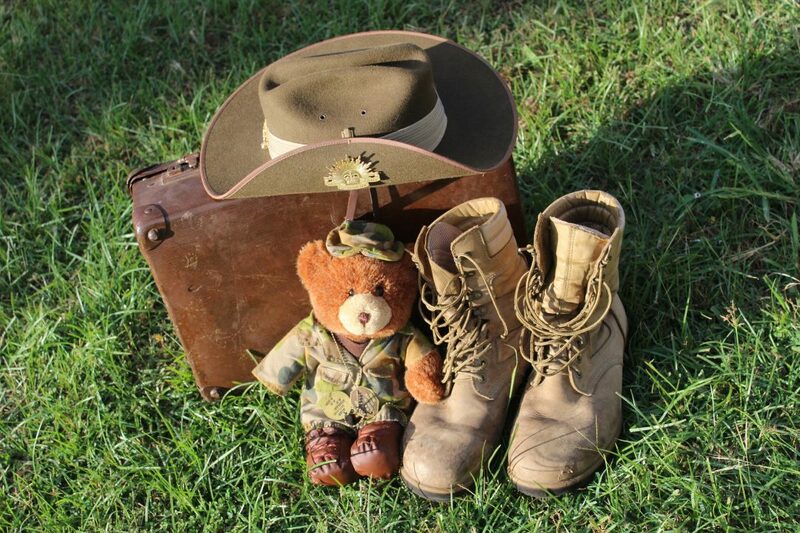 Goodluck if you’re starting with Grinspoon… they might be a bit much for the morning! Hee hee. I got a bit confused with the bloggy makeoever mid-week but I’m up with the system now. I fell in love with Powderfinger when I first came on holiday down under and I’ve seen them a few times in London but never in Australia. This is a great list with lots of new songs to listen to, I need to get in with the cool kids and get on to Spotify! I wanted something more modern and prettier. I’m not sure if I achieved that but I’m working on it. All my links to blogs past broke though. *sigh* Technology and I are not friends. Aww Powderfinger are just the bestest right? Yeah! Hurry up and Spotify with the rest of us “cool kids”… I only got it so I could music while running. Okay, so it’s just not me. I’m not the only one who connects somehow some songs with some places. I was kinda hoping that everyone did! Although now that I think about it, maybe not? 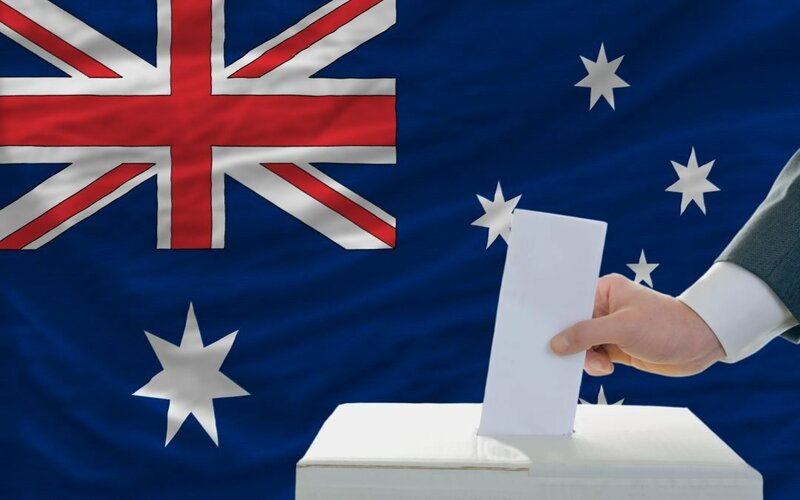 Not particularly Australian but they are Australian, I love Jones Jr (Never Be Lonely) and Thundermentals (Got Love) and Hilltop Hoods (1955) and Illy’s Catch 22…They’d be the Aussies I’d listen to…. You’ve got awesome taste in music Lydia! When you are away from home it is amazing how songs can bring up such emotion. Ooh I love this post! I’ll definitely be adding some of these songs to my travel library! Happy to have helped, thanks for visiting! This is a great list of songs. Great post! Thanks Valen, they make me smile. Not heard of almost any of these songs! I know what I will be using my data hotpsot on later! I feel you though about how songs remind you of home. What a great collection! Will check your music list. Thanks for sharing! Thanks Marlene, I hope you enjoy at least some of them! It’s amazing how songs can bring you back. I just downloaded some nursery rhymes for my toddler that I hadn’t heard in a while, and I felt like I was back at my grandmother’s house! Aww that’s so sweet! Those must have brought back some great memories. Haha, funny thing about music, the ability it has to transport you. I spent about 5 years as a Brit in the US, when I was feeling homesick I’s slap on some Oasis or Bluetones. But I think it’s as much to do with reminding you about growing up and the friends your going have an awesome time catching up with when you return! Oasis will do it! And you’re totally right, music’s a massive part of growing up and reminding you of those ‘good times’. That’s a great playlist. Thank you! You have an eclectic taste, that makes it easy to go out and enjoy the music wherever you are! I went to a fair last year and heard some Texas country and loved it! I haven’t heard of any of these songs! I guess I need to listen to more Australian music. I personally always listen to “New York State of Mind” by Billy Joel if I am feeling homesick for my city. Oh yay, I hope you’re having a great time in Australia! Sorry, I grew up on Triple J radio, which means that no one’s heard of the songs that I love. That’s a great idea putting together all these songs. 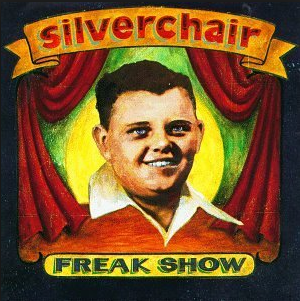 I think honestly the only artist I know here is Silverchair and I remember my Aussie friend had a Powderfinger CD but I never heard it. It’s cool how listening to music can bring you back to a time and place. I’ll have to check these out, I’d be lying if I said I was very familiar, but that doesn’t mean I can’t be! There’s always room for more music in your life! I do have a few of these CDs at home, and have a Aussie spotify list as well!! I have sent off to some co-workers a few of the TISM songs, but they are just like WTF!!! I have seen Cut Copy in Oakland a couple of years ago, love them! I think so, I have no idea! LOL! I call it Oz, and I am pvn73 on spotify… Don’t judge me! Also, I’m only up to the Midnight Oil section and I’m loving this playlist! Thanks so much! It is nice to see that we have such a selection of Oz music in there, however I keep searching and searching for Gerling, but alas they are not in there. Homebake! It was always right around my birthday and I’d always ask for a ticket as a present. I miss Homebake. I had to google lot of songs. Great list! Haha, not surprising, they are very Australian songs. What a great list of songs! 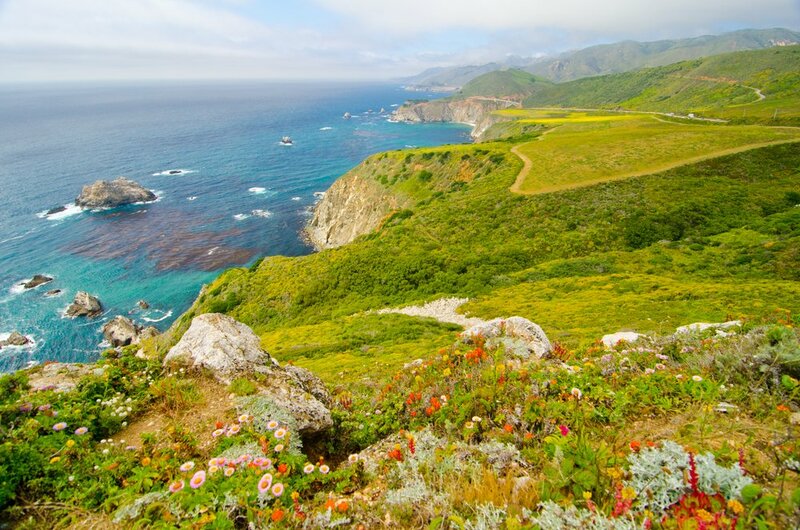 It’s so exciting that by hearing those songs, we feel like visiting those places again. It brings us all the wonderful memories that we have spent there! I’ve got a song that reminds me of Europe as well, but I have NO IDEA what it’s called or who it’s by. So I just have to hang out near a radio and hope that it comes on one day.